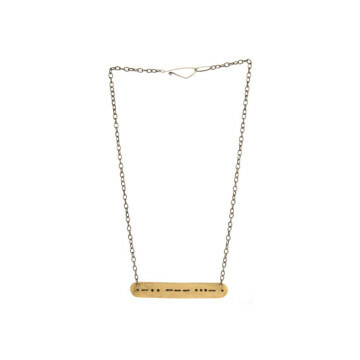 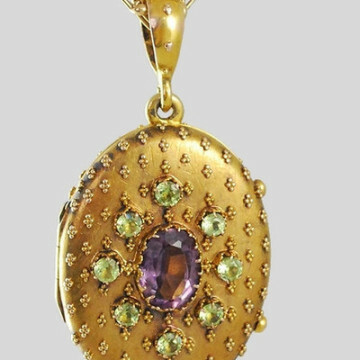 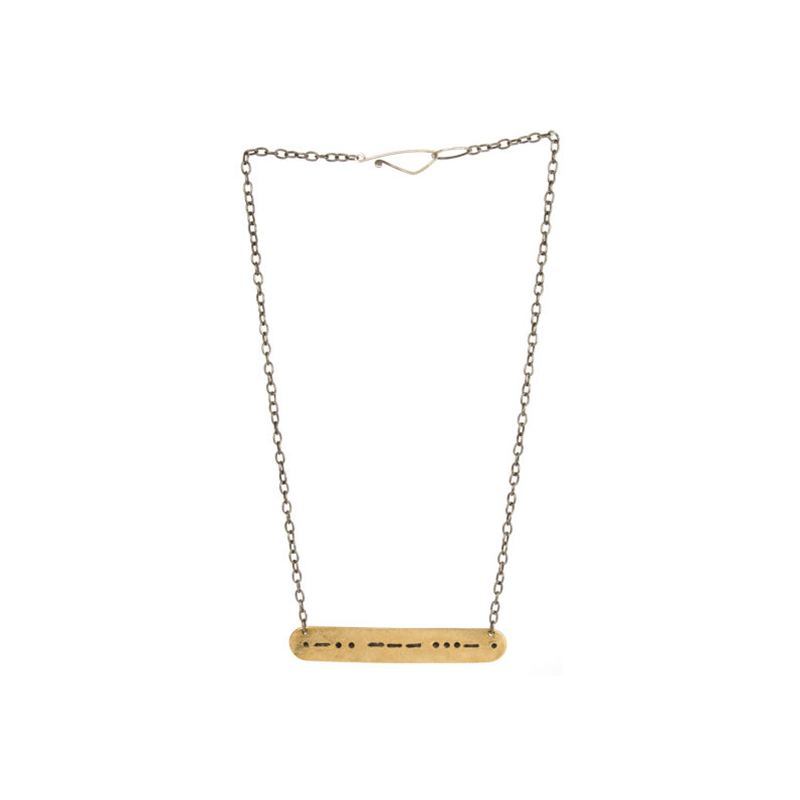 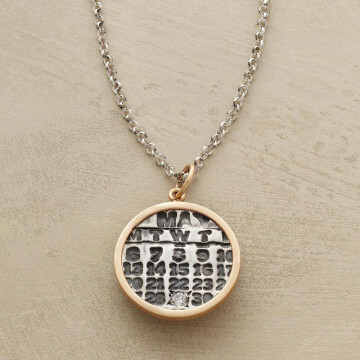 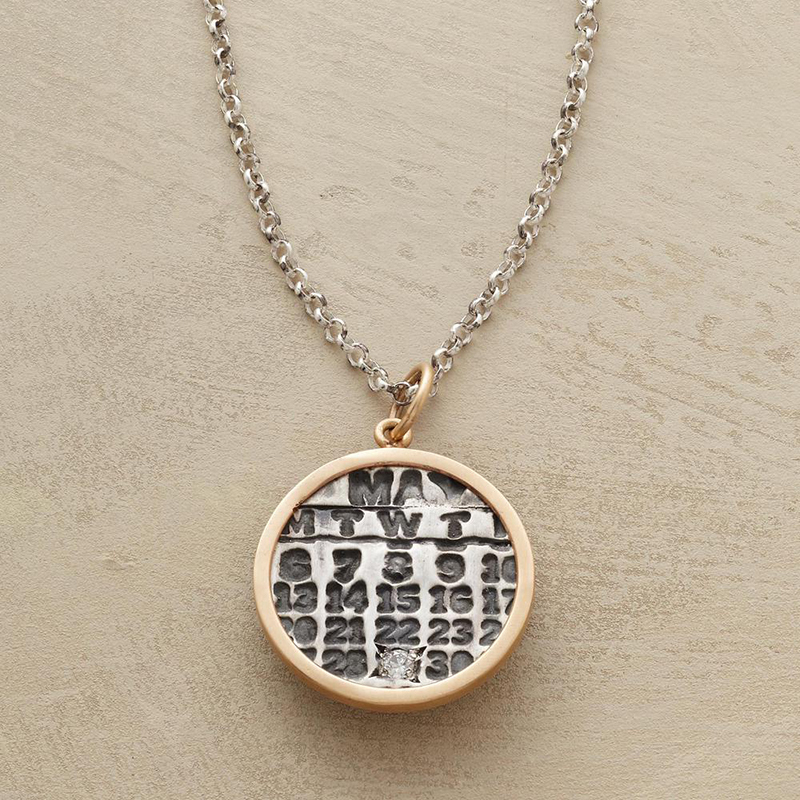 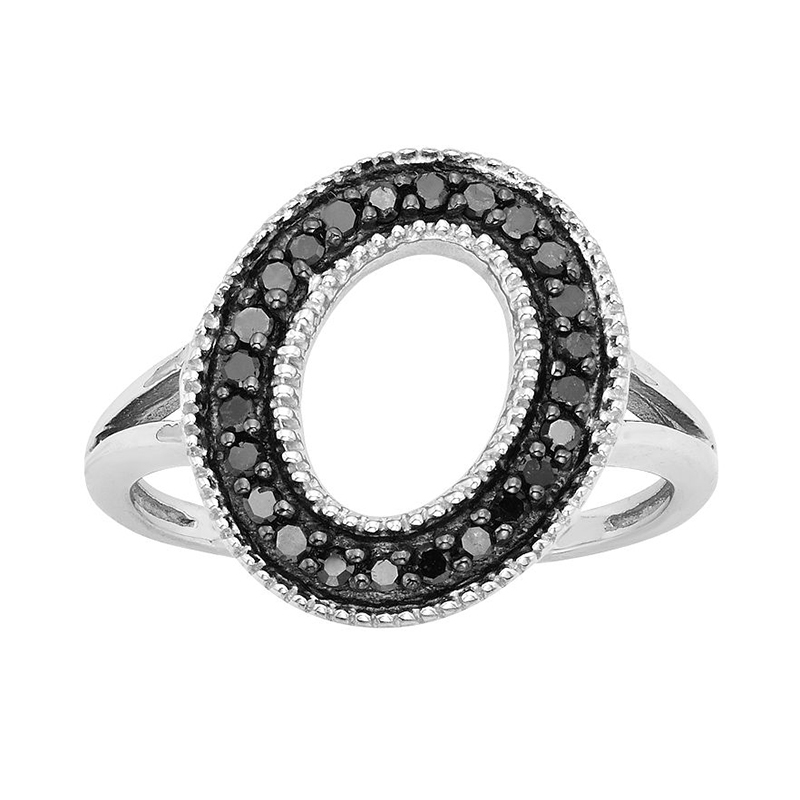 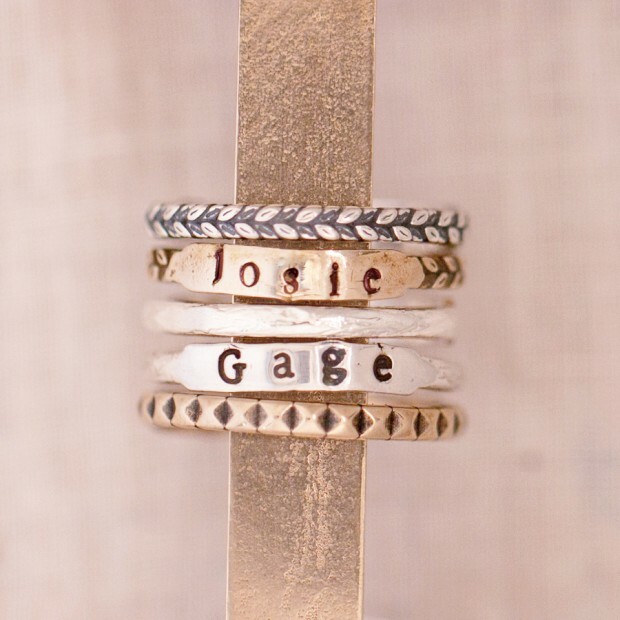 Jewelry is supposed to feel personal. 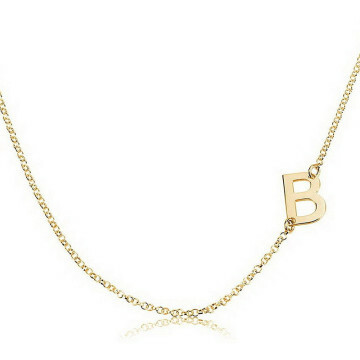 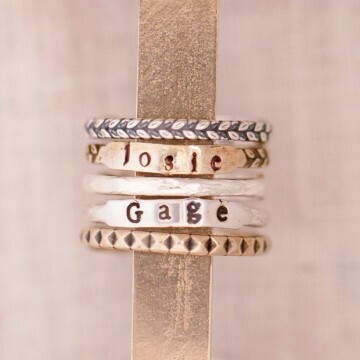 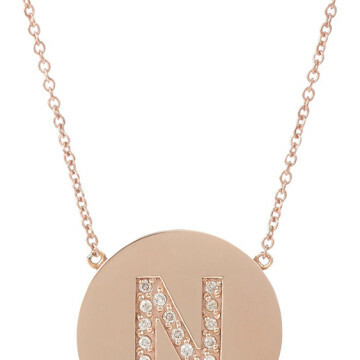 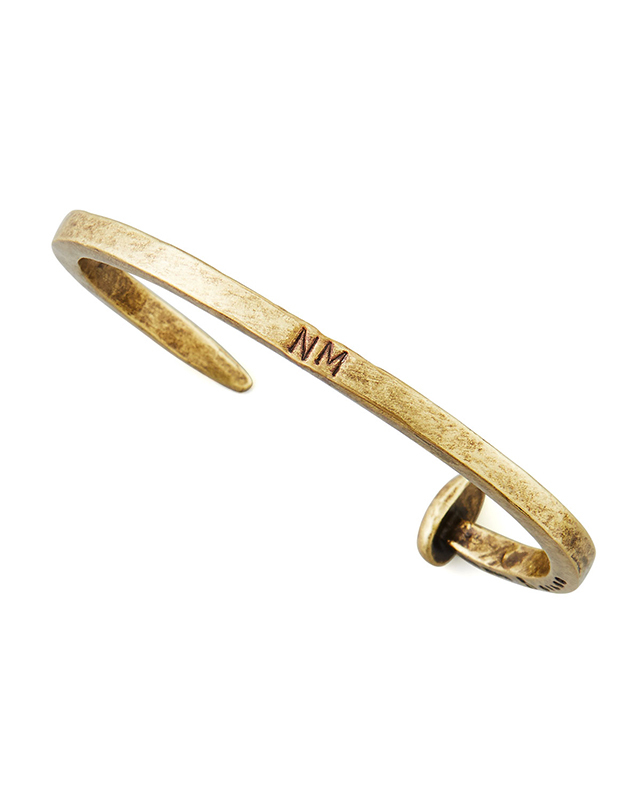 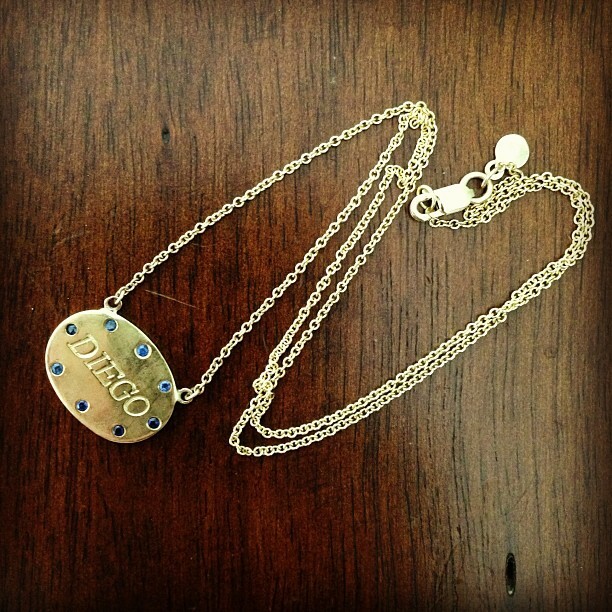 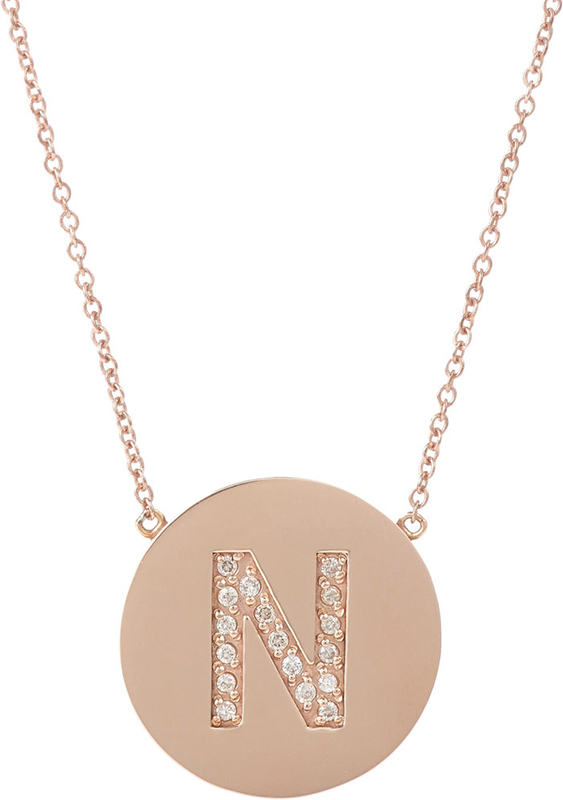 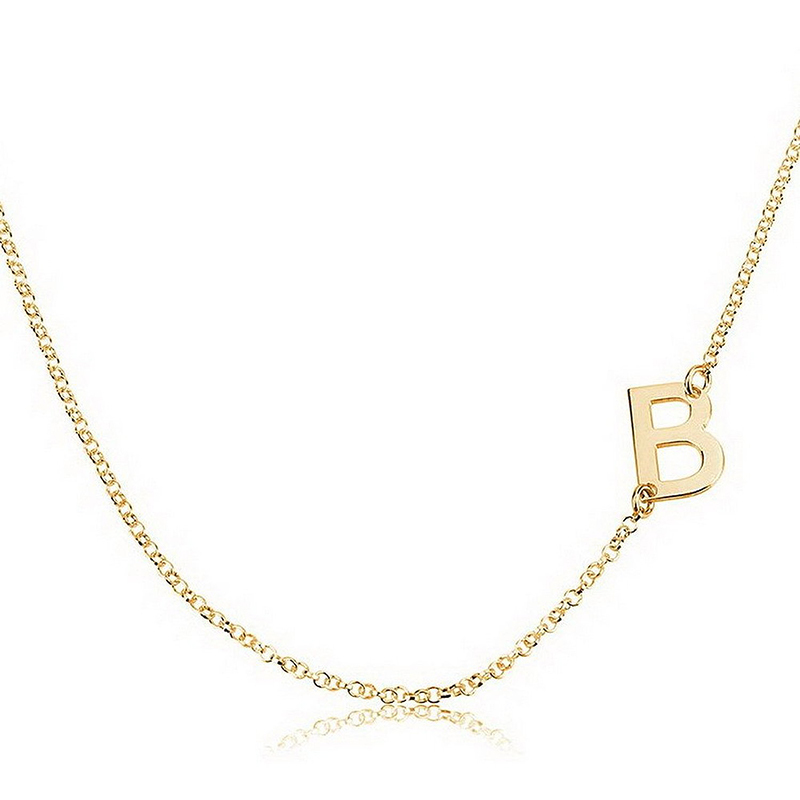 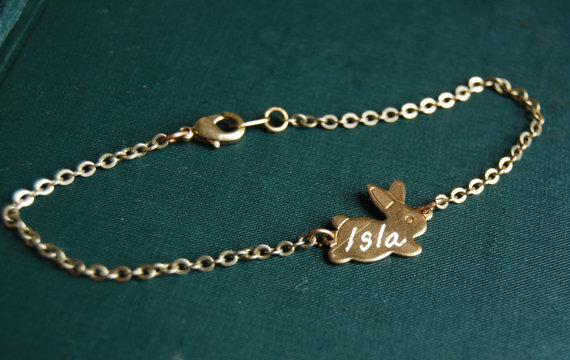 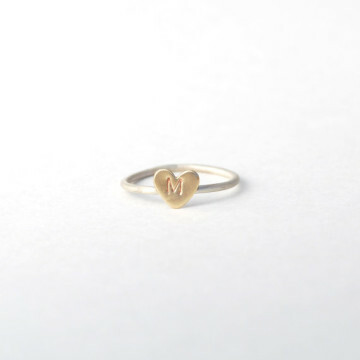 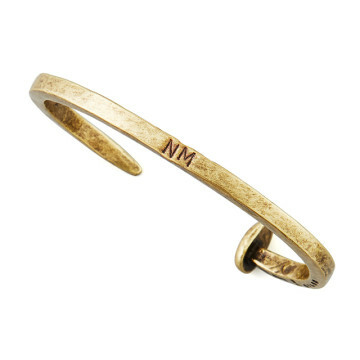 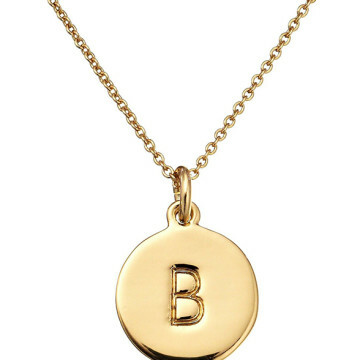 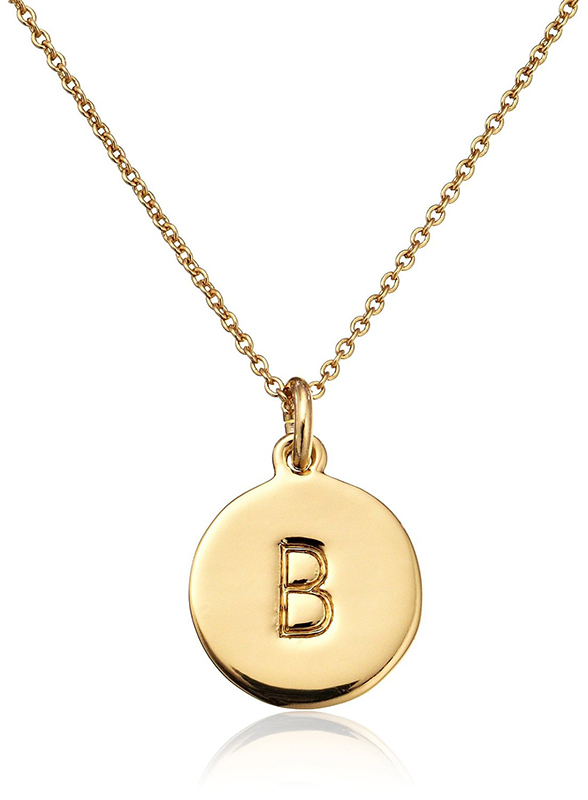 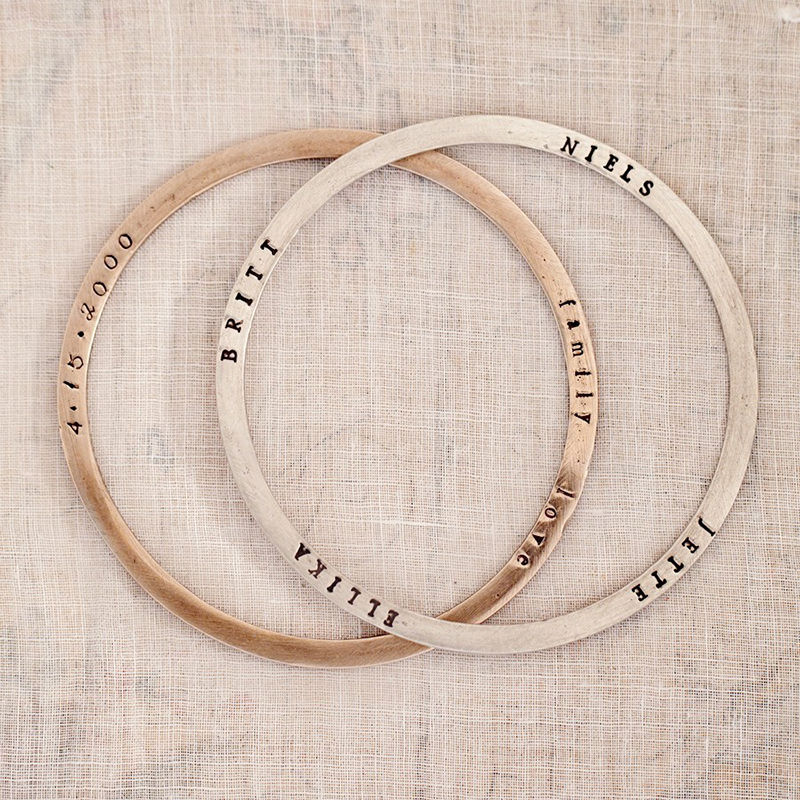 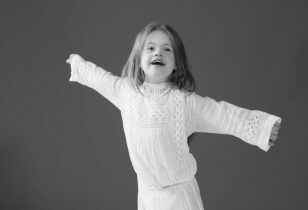 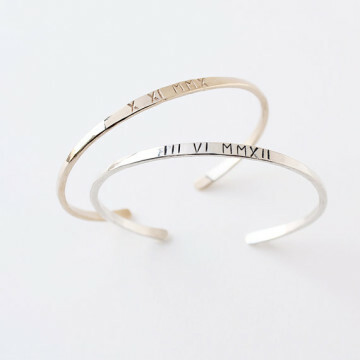 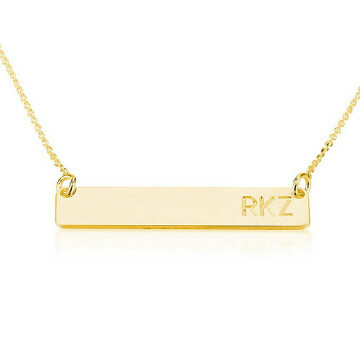 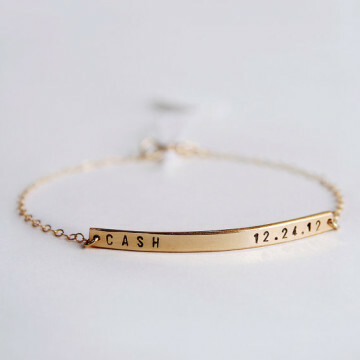 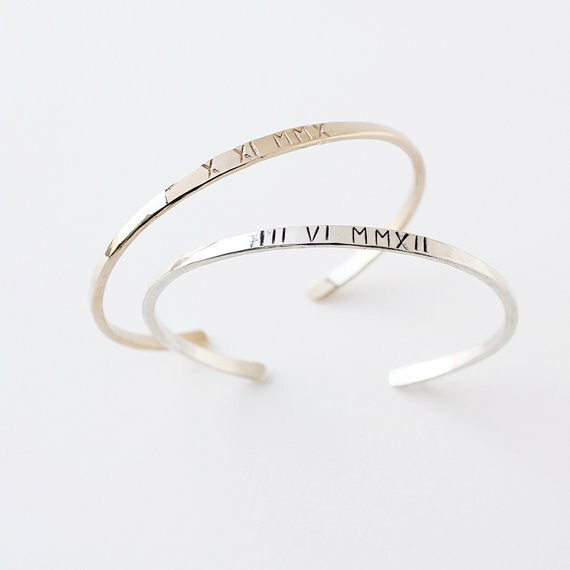 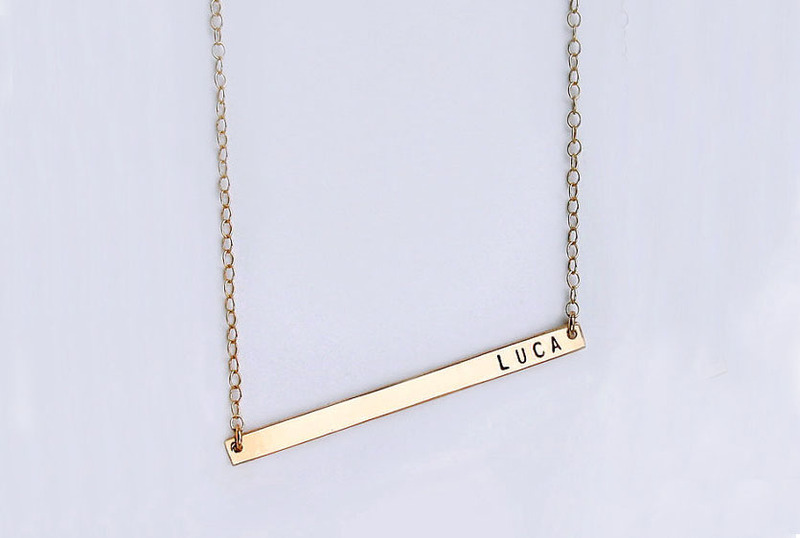 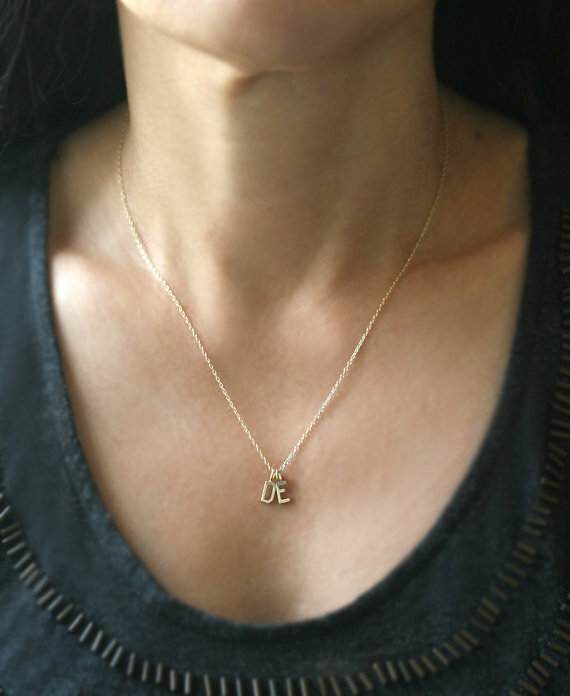 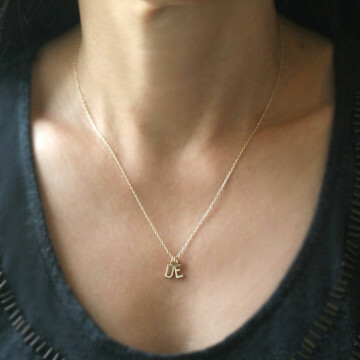 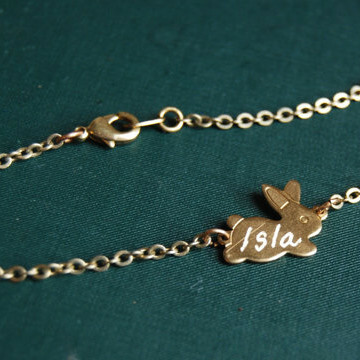 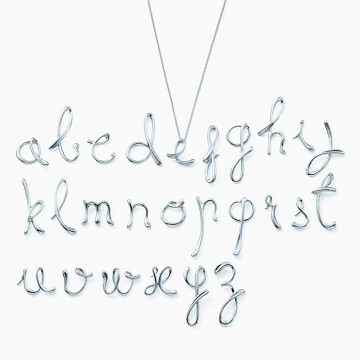 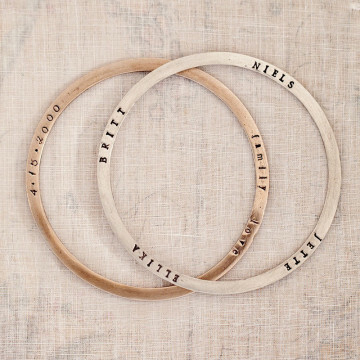 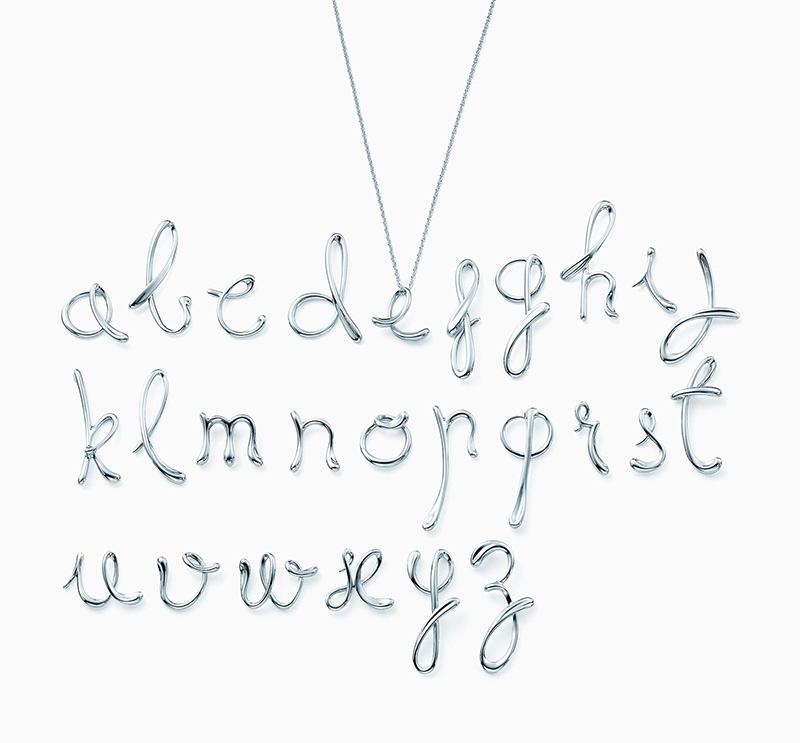 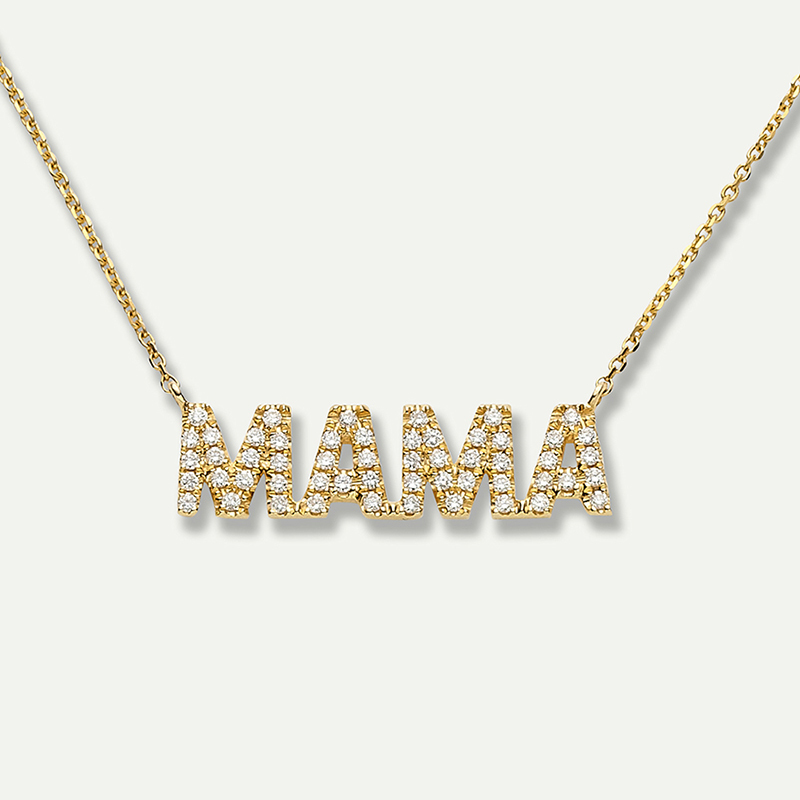 And of course, there’s nothing quite as personal as wearing the initials or name of someone you love most—likely your kids—around your neck, wrist, fingers, and lobes. 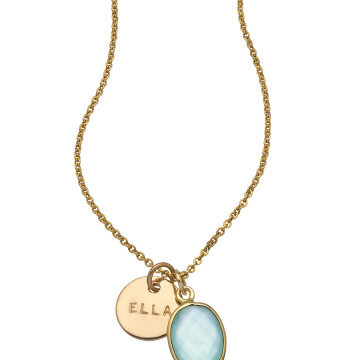 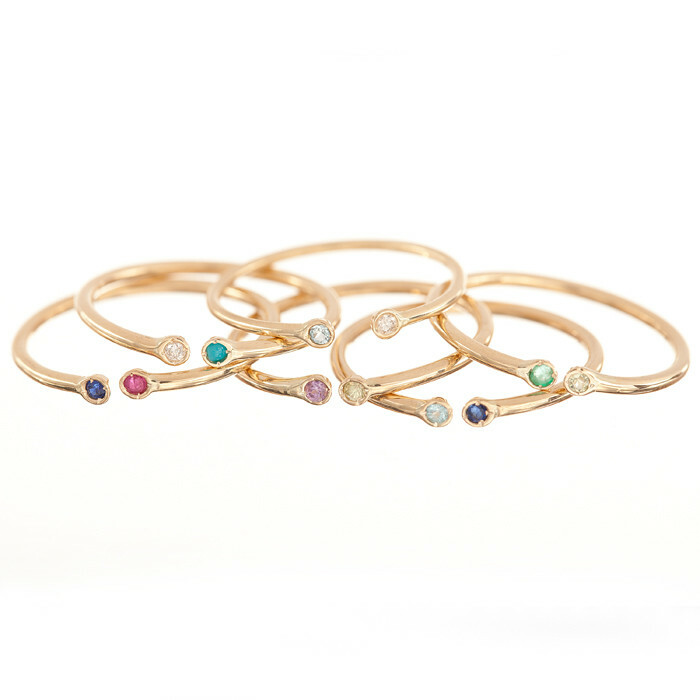 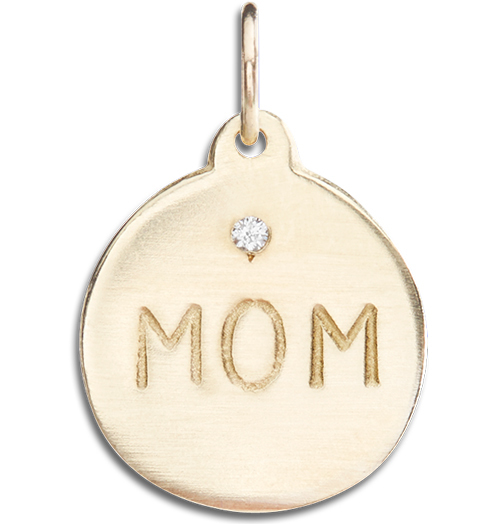 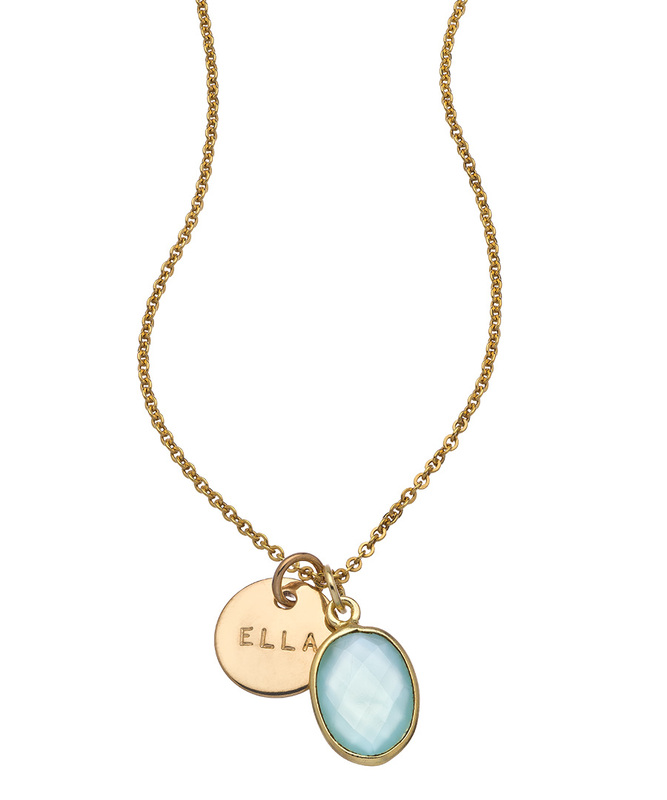 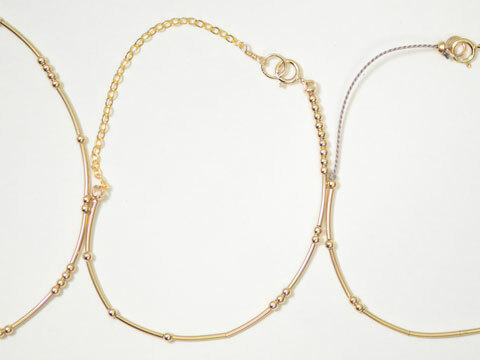 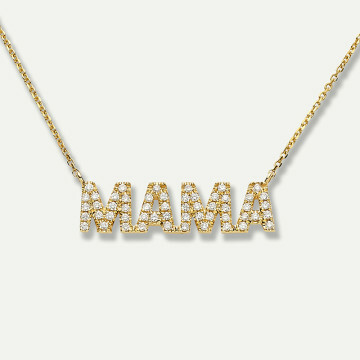 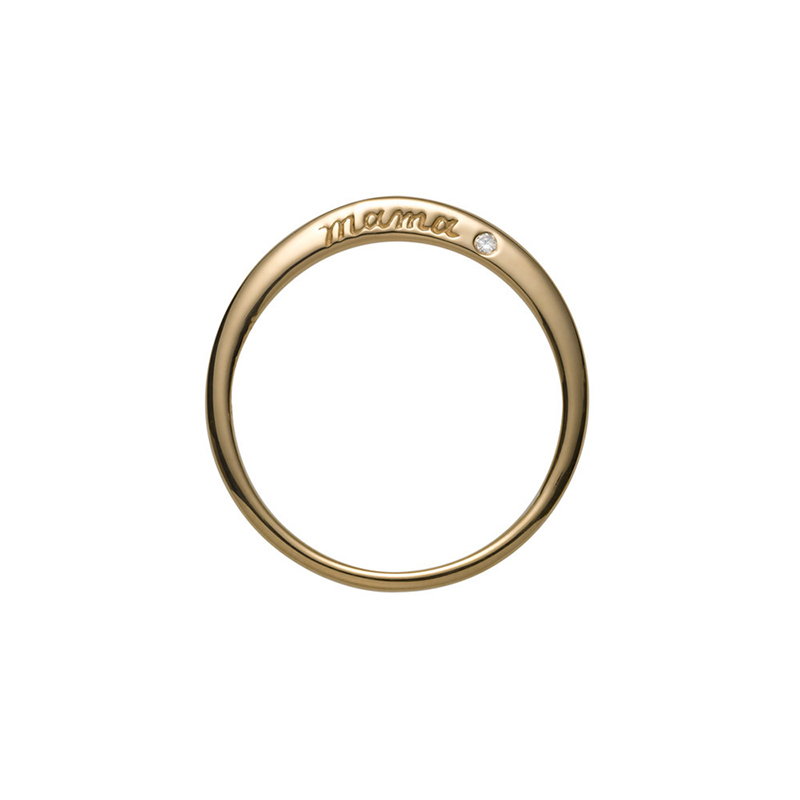 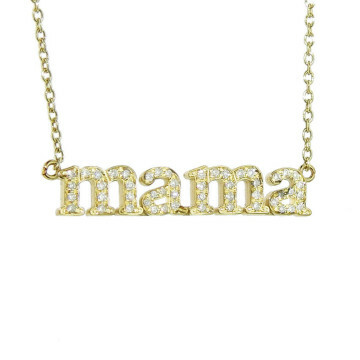 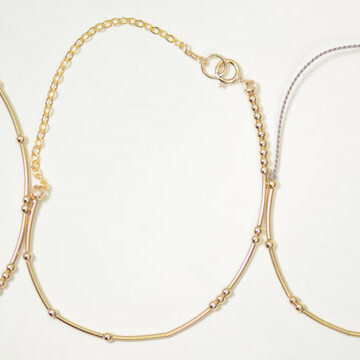 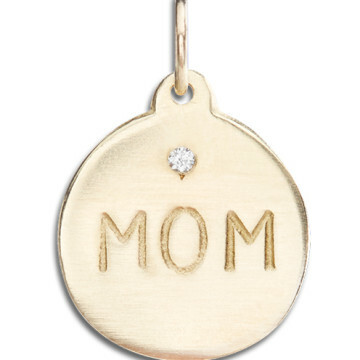 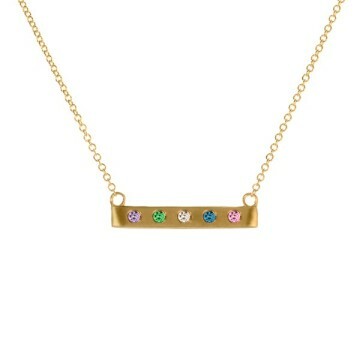 So, in the spirit of Mother’s Day (and really every day after) here are some of our favorite mama baubles on the market. 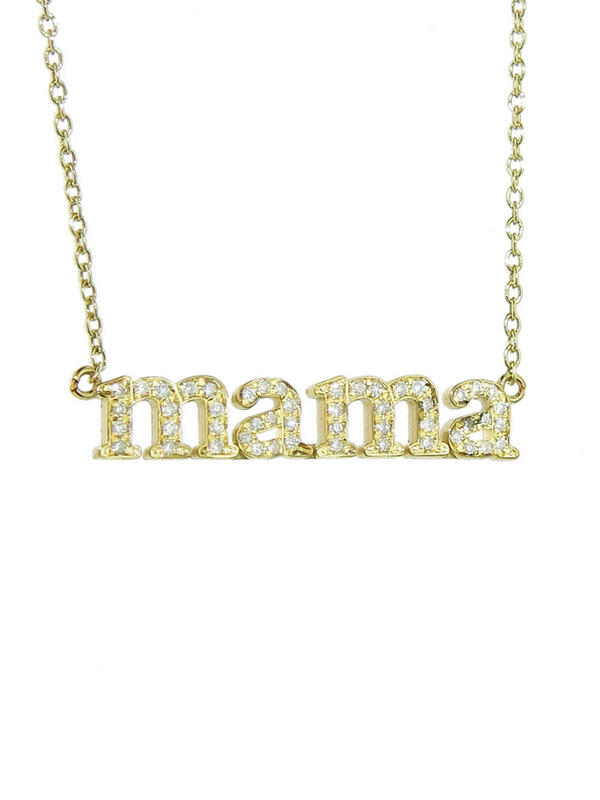 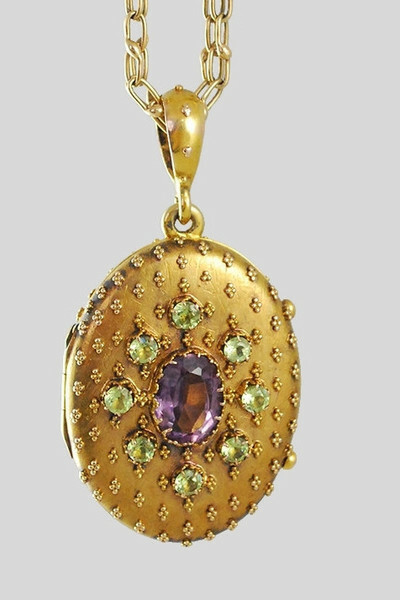 Which family jewels are your faves?